While MMA and the UFC are fairly new compared to most of the traditional sports out there, some fantastic fighters have come and gone. While some of them get the respect they deserve from the fans and media alike, there are a select few fighters out there who simply aren’t spoken about or respected as much as their career probably deserves. 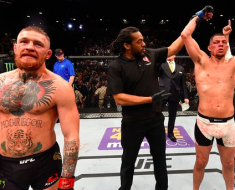 Here are four of the most underappreciated fighters in the history of MMA. 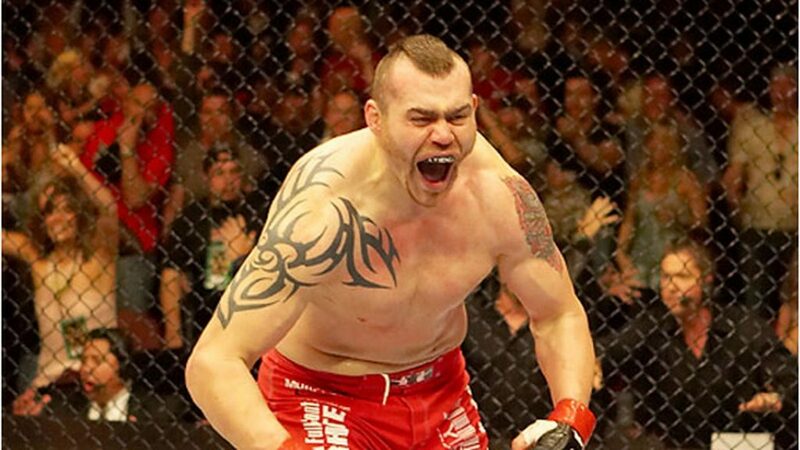 In MMA circles today, Sylvia is seen as kind of a laughing stock as of late due to his weight gain and some pretty bad losses in recent years, but during his hay day as the UFC Heavyweight champion, there was absolutely no denying his skill. He was a two time champion and beat some of the best. 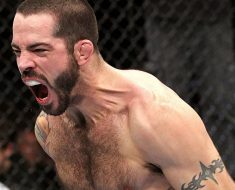 His few fights after his UFC reign dampened his hype and reputation, but back in 2005/06 the guys was without a doubt one of the best fighters on earth and should get more appreciation for that fact. Though his adopted brother, Ken, gets a lot more attention in MMA circles, Frank deserves just as much, if not more. Shamrock won numerous titles throughout different promotion, was the UFC’s first Light Heavyweight champion and was the best pound for pound fighter at the time of his title reign. He also was named the best fighter of the 90’s by Wrestling Observer magazine and was a star. However, nowadays, his name is hardly mentioned. It seems as if a lot of MMA fans have a very short memory or weren’t around when he was the best. This guy might seem slightly out of place on the list, but is truly one of the best heavyweights of all time. The fact he was never in the UFC hurts him a bit, but he still deserves credit. 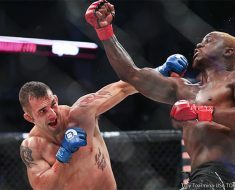 The guy is an absolute machine on the feet and is one of the best kickboxers to ever try his hand at MMA. He holds huge wins throughout his career over the likes of Alistair Overeem, Andrei Arlovski and Fabricio Werdum, who have all been very successful in the UFC. While most people know him as the guy who Anderson Silva demolished to win his first championship belt, Franklin was actually an extremely talented fighter. 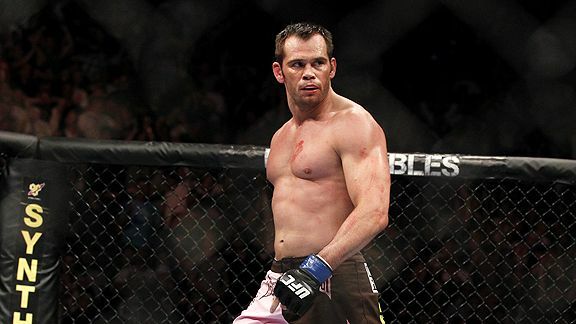 The former math teacher is also one of the true good guys in the MMA world. While his career did end with alternating wins and losses for his last few fights, before the Silva fight, he was 22-1 and had dominated the middleweight division for nearly two years and deserves to be seen as one of the best of all time.